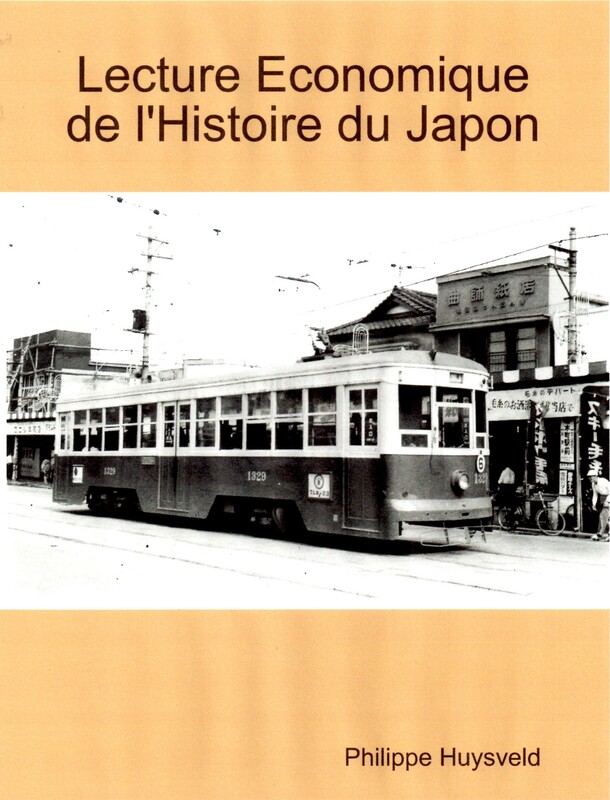 This entry was posted on Monday, May 14th, 2018 at 16:46	and tagged with GBMC, Histoire du Japon, Huysveld, Japan, Japon, Lecture Economique de l'Histoire du Japon, Philippe Huysveld and posted in Business, Japan, Management, Social, Technology. You can follow any responses to this entry through the RSS 2.0 feed. « What are the consequences of the new EU General Data Protection Regulation (GDPR) for you?